Do you love being creative? 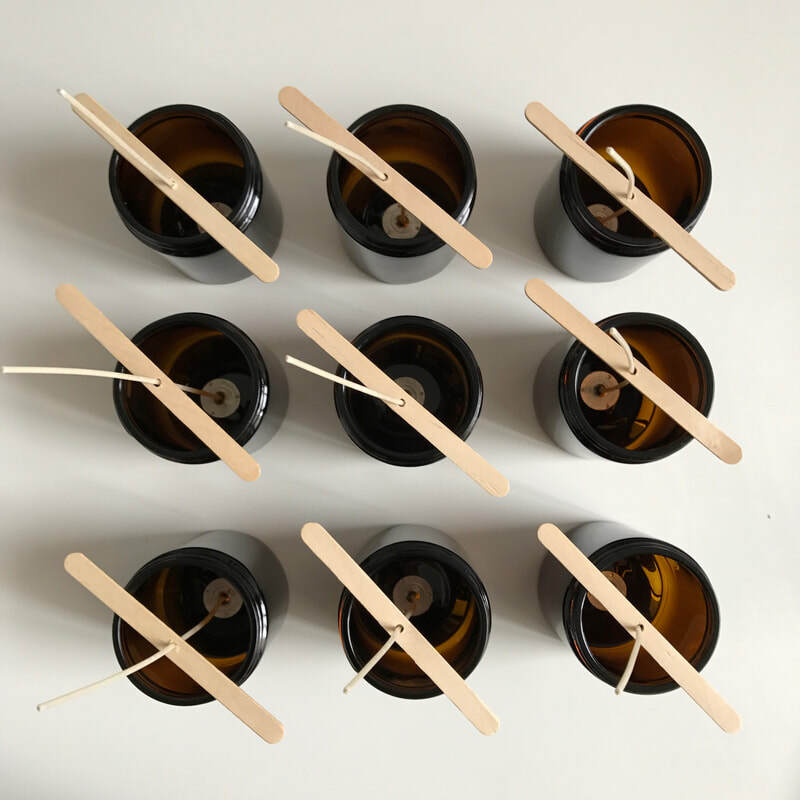 Have you ever wanted to try making a candle? If the answer to either of these questions is yes we have just the thing for you. 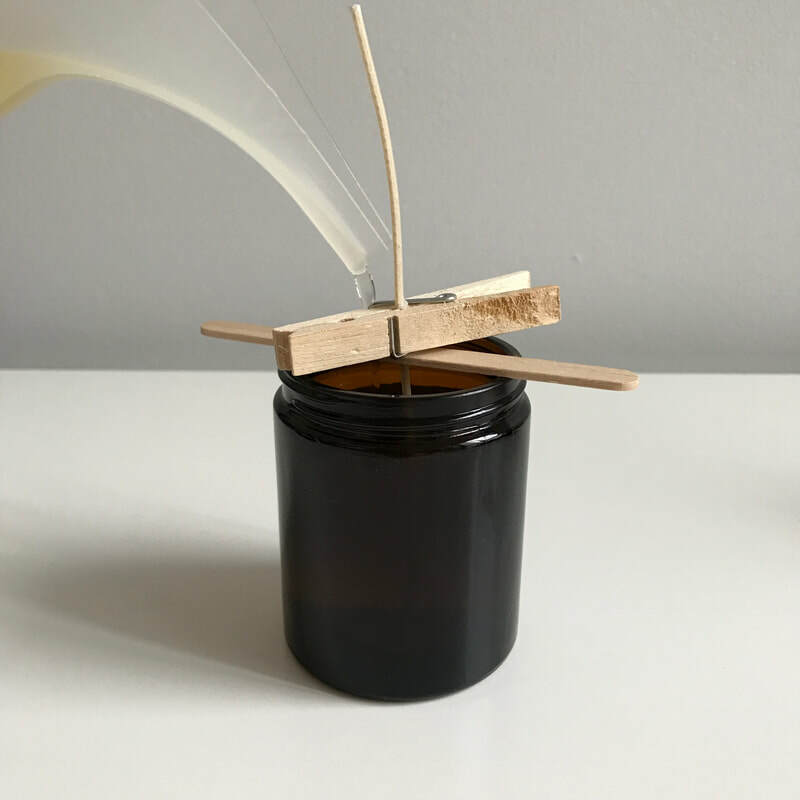 Our workshops run for two hours and during this time we will show you all of the skills that you need to handcraft your very own luxury soy candle and help you to put these into practice. All materials are provided as well as nibbles and champagne. So come along and join us in learning a new skill whilst surrounded by divine fragrances, we think it sounds like a great night. Do you love being creative? Have you ever wanted to try making a candle? Join us at the sensational Little Lane Workshops for a one of a kind candle making masterclass. You will be walked through the art of candle making and will leave with two beautiful soy candles in your choice of delicious fragrance in a very special amber vessel. We will have all of our favorite autumn candle fragrances which evoke precious memories of cosy nights and will be on hand to help you to develop your own unique signature fragrance. There is no end to the creativity. Our workshop lasts for two hours and will run from 2:30pm until 4:30pm on Saturday the 6th April. We would love to put together a bespoke workshop just for you. ​If you are looking for something special to do and would love to learn how to hand pour your very own candles we would love to help you. 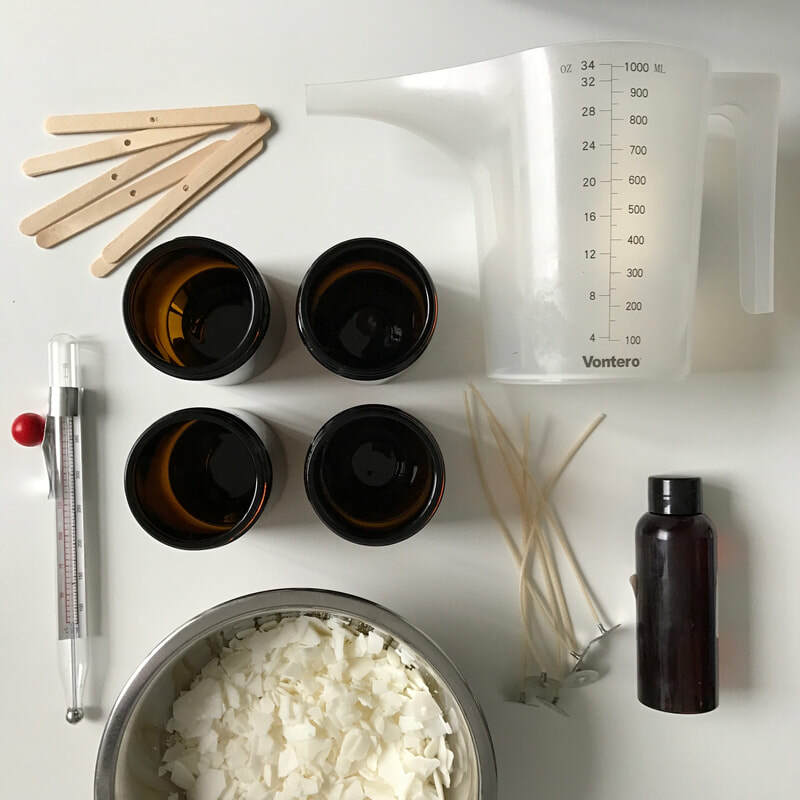 If you are looking for a fun and fragrant afternoon with friends or would love to do a little team building exercise a candle making class might just be the very thing your looking for. We can tailor the vessel, fragrance and venue to suit your needs for a unique experience surrounded by heavenly fragrances.